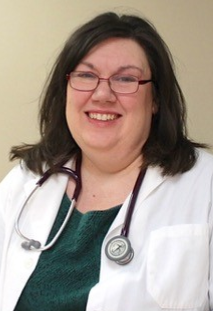 Gina Nickels-Nelson is a licensed family nurse practitioner providing primary care to children and adolescents. After receiving her undergraduate nursing degree from Northern Michigan University, she earned her M.S. in nursing at the University of Rochester and her Doctor of Nursing Practice at The University of Texas at Tyler. She has specialized in pediatric emergency, asthma, and wellness care.